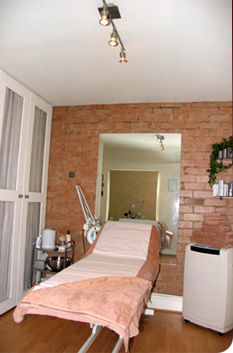 The salon is air conditioned and heated. We currently take cheques and cash. A credit card system will be added in the near future.